One of the largest sporting events in the equestrian world is taking place just minutes away from the us here in Lake Lure and the Blue Ridge Foothills of Rutherford County, NC. The 2018 FEI World Equestrian Games are expected to draw nearly 500,000 people from more than 70 countries to the Tryon International Equestrian Center (TIEC), September 11-23, 2018. 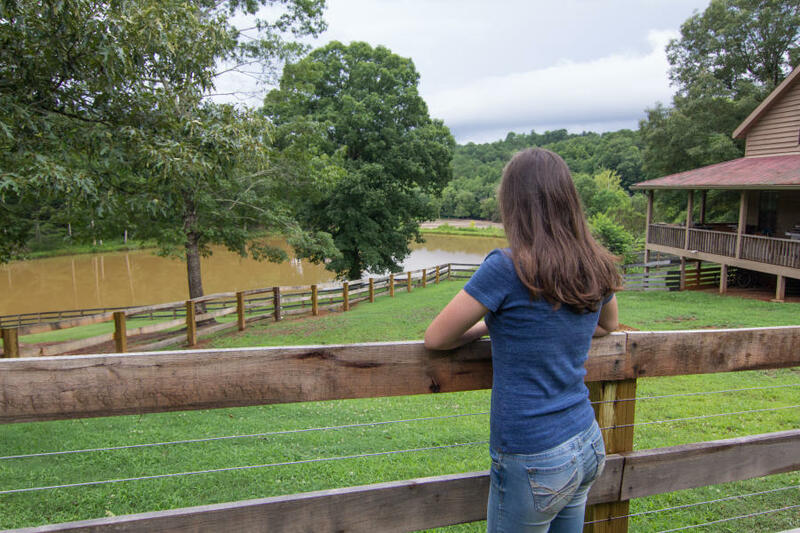 Sitting on the border of the Tryon International Equestrian Center, Rutherford County is the ideal destination that serves as a convenient place to stay, shop and explore when attending equestrian events. 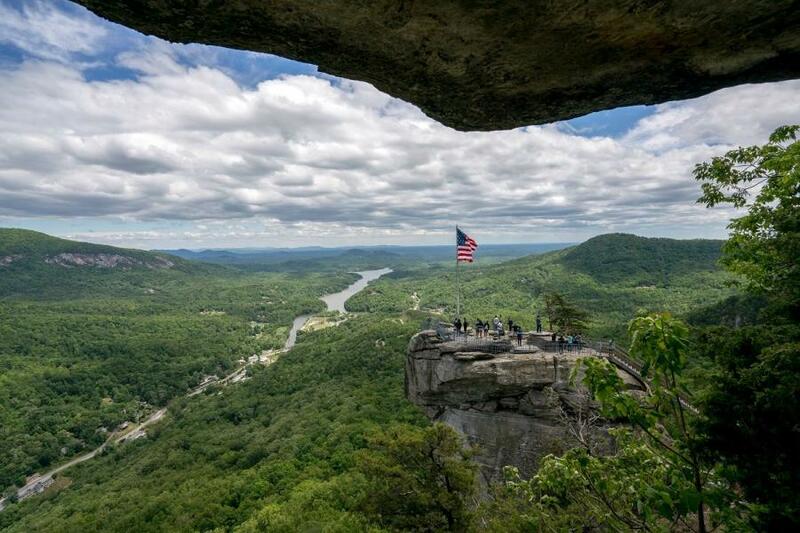 Attractions like Chimney Rock State Park, the Dirty Dancing Festival in Lake Lure, pontoon boat rentals, kayaking, Lake Lure Beach and Splash zone, and lets not forget our 7 picturesque small towns with their own unique story, make Rutherford County a must see destination for visitors coming to the area. 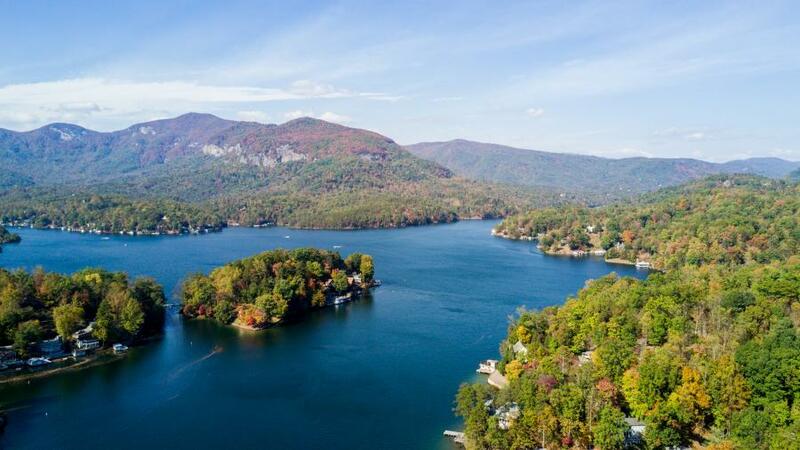 Those coming to enjoy the games can choose from a wide variety of accommodations that include cabins to view the mountains in Chimney Rock, resorts to recharge by the lake in Lake Lure or campsites to show the countryside of Golden Valley. Lake Lure and the Blue Ridge Foothills also offer a variety of activities to satisfy all interests. Want to take a boat tour with million dollar views? Looking for ways to enjoy the beauty by taking a stroll on one of our many trails or greenway? Searching for local flavor? 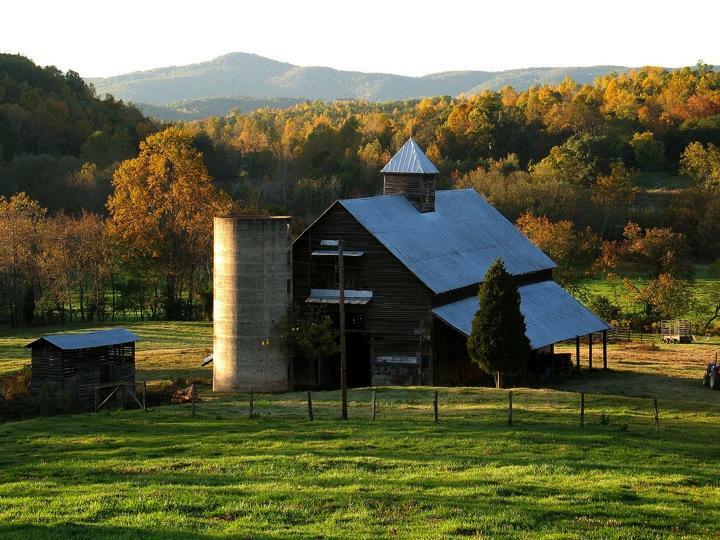 How about learning about America&apos;s first gold rush that happened right here in North Carolina on the N.C. Gold Trail? All of these activities and more await you just down the road from TIEC. Rutherford County packs in a variety of scenic trails, sure to provide ample natural distractions for a day, a weekend or an entire season. 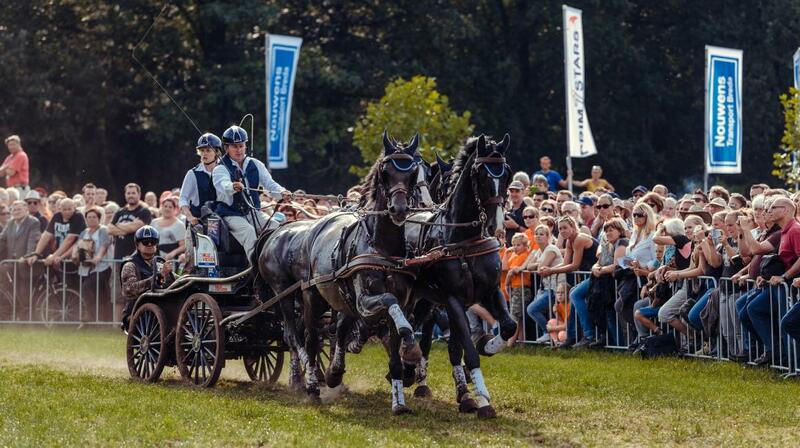 When it comes to outdoor adventure, it can be hard to decide from all the fun things to do, before, during and after the World Equestrian Games. But we&apos;re happy to lend a hand! For those seeking high-energy excitement, how about rock climbing, extreme hiking tours, ziplining, or wake boarding? Maybe a little rejuvenation and relaxation is in order...visit one of our spas, take a boat tour, or shop and stroll through one of our historic main streets. If it’s beautiful scenery you seek, we will deliver! Head here before the games to explore or extend your stay afterwards and enjoy the scenery. October brings the highly anticipated fall leaf peeping season where the colors of crimson, orange and golden yellow blanket the mountains and valleys. It&apos;s a site few want to miss. So come play and enjoy Rutherford County; where the history of Rutherfordton, the serenity of Lake Lure, the panoramic views at Chimney Rock State Park, and the small town charm of Spindale, Forest City, Ellenboro and Bostic will keep you coming back year after year.